Last call for all beer snobs! 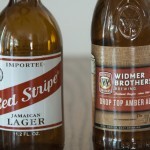 On this episode we go back to our roots by taking a look at one the first beers that we recorded on the old version of the snobs. 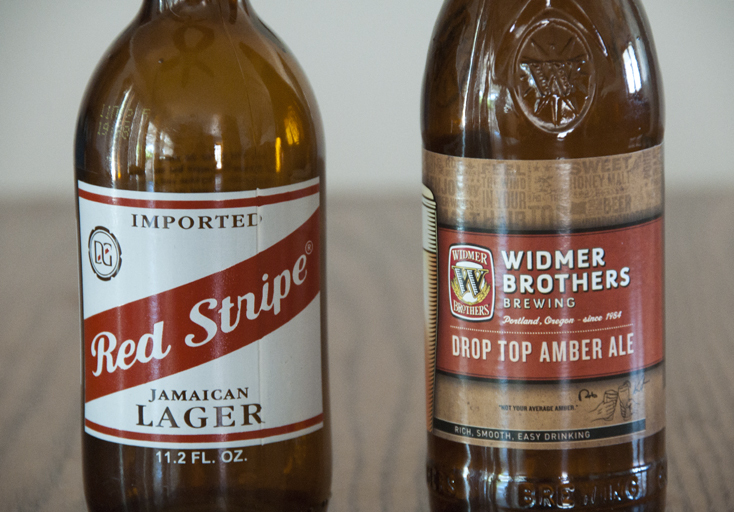 And that particular beer was… Red Stripe Jamaican Lager, also we tried Widmer Brothers Brewing Drop Top Amber which made an interesting impression on us during the recording. Thanks for your support and continue helping us spread the word of craft beer! Posted in Blind Taste Testing (2011 - 2013) and tagged beer, Drop Top Amber, lager, Red Stripe, Widmer Brothers Brewery.